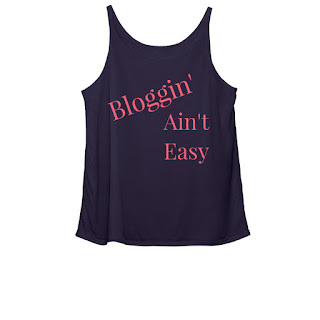 If there is one thing I know for certain, it is that 'Bloggin' Ain't Easy'. Blogging in order to be successful you have to have a real passion for it. Being a blogger is what I love to do and even in the months where I made zero dollars my passion kept me motivated to continue. 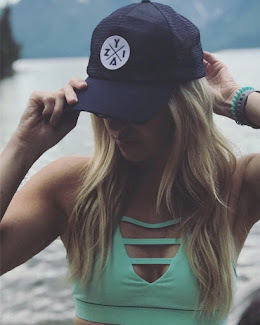 I have been a motherhood and lifestyle blogger since 2016. 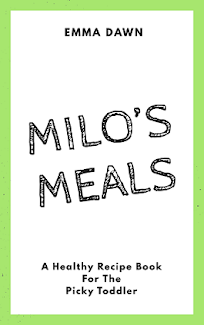 When I became pregnant with my miracle of a son, Milo. I was a writer in the past, but operating, marketing, publishing, designing, creating and authoring my very own blog was a whole new world to me, and the learning curve was, and still is, a big one. No doubt about it. 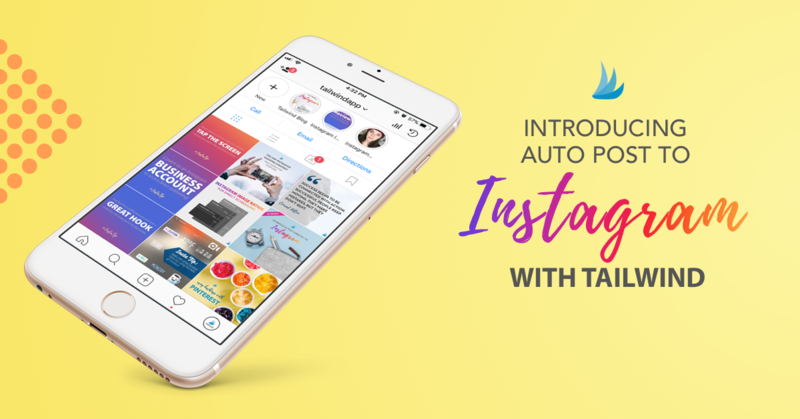 I have learned all I know about blogging, affiliate marketing, and social influence, through a lot of trial and error. I am not yet where I want to be as a blogger, but one day soon I will be. I am sharing all of my lessons and blogging knowledge with YOU in a new YouTube series starting this October, Blogging 101 with Emma Dawn. Make sure to subscribe to my Monday Memo Newsletter and YouTube channel so you don't miss any of my informative videos. 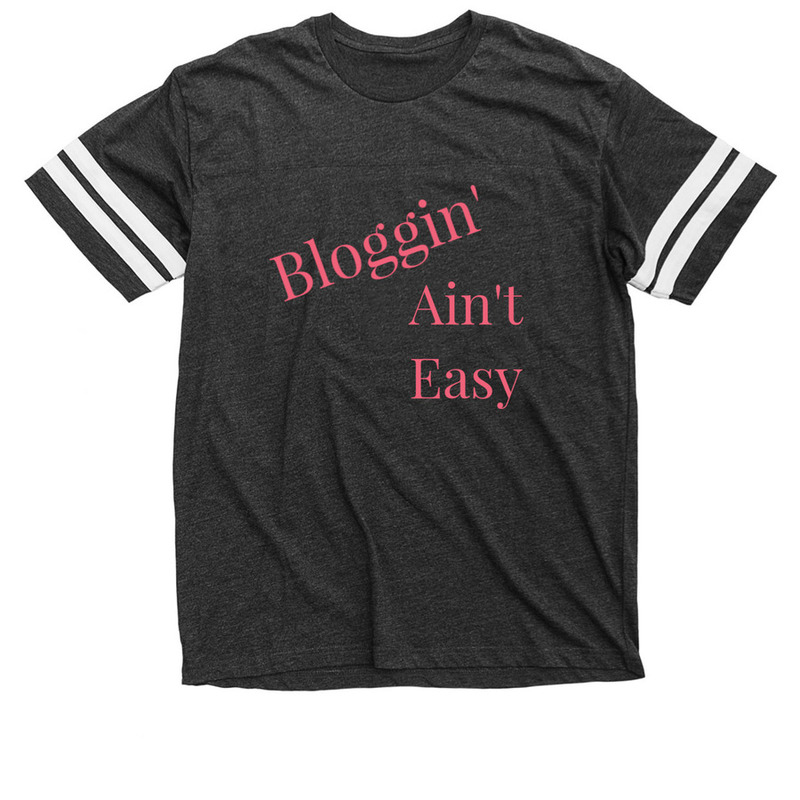 This 'Bloggin' Ain't Easy' campaign is something I designed to put a smile on your face as we enter into the most wild time of year for writers in the blogosphere. 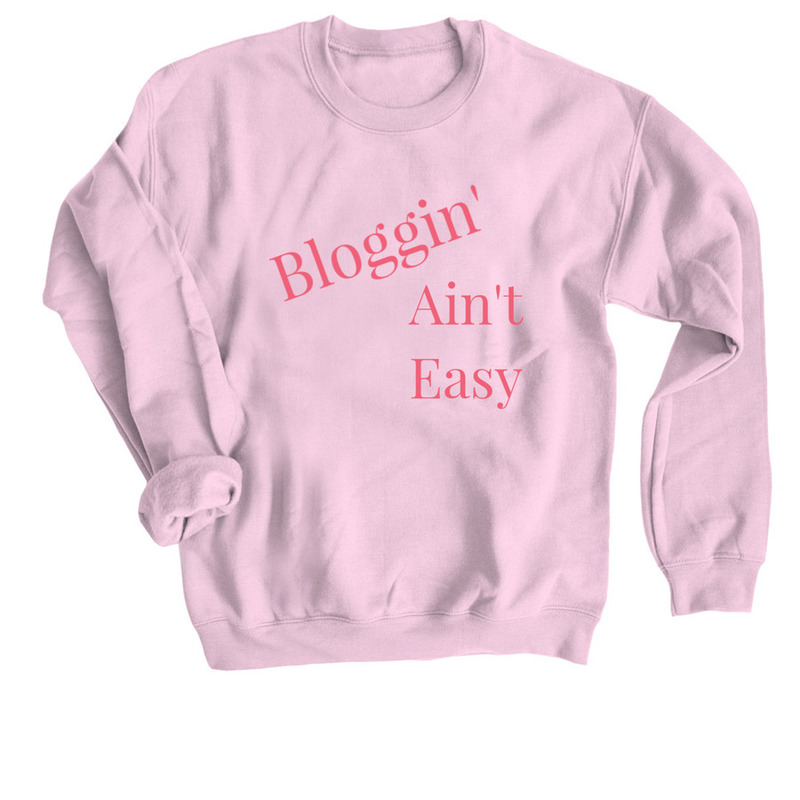 So shop away and make sure to tag me in the photos of you rockin' your Bloggin' Ain't Easy gear this fall! 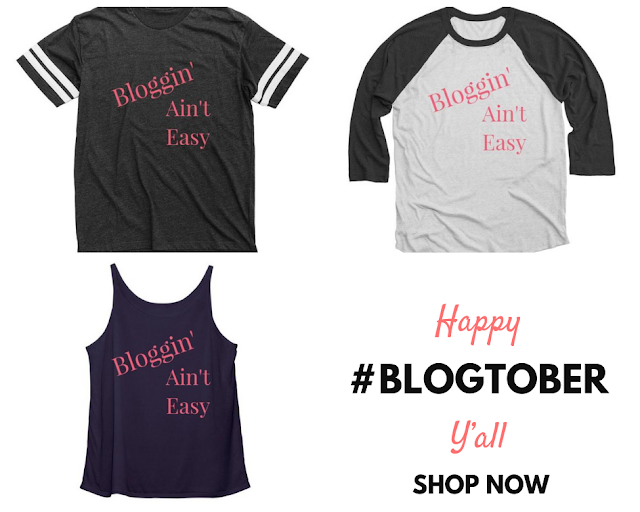 #Blogtober is the begining of fall for me and probably most of you reading this post. Fall is my favorite season and nothing reminds me of it more than football and daily publishing. When I saw this football tee available for design on the merchandiser's website I am using for this campaign it was an easy choice to include it. A color blocked baseball tee is a classic. Even though baseball season is over baseball tees are one of my favorite fall essentials. 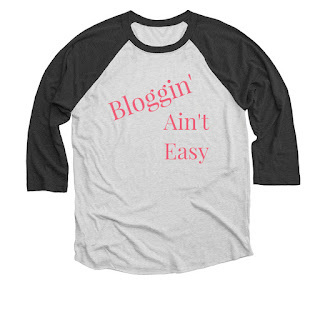 Easy to layer and accessorize this 3/4 sleeve tee is breathable and fashionable. Is there anything cozier than a fleece sweatshirt? umm no I think not. Every bit of a lazy day includes an oversized fleece sweatshirt. Paired with a pocket Zyia Active of legging and knee socks this sweatshirt tops off the ideal chilly fall lounge day and night. A slouchy tank is comfortable, flattering, and easily layered with a jacket or cardigan. Layering is essential during fall days and what is more fabulous than this bloggin' flowy cotton tank! ?